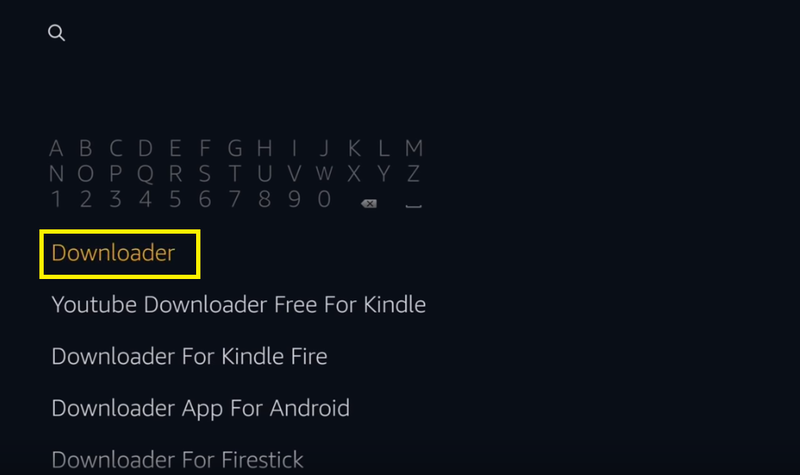 In this post, we are going to talk about how to install Vudu on Firestick. 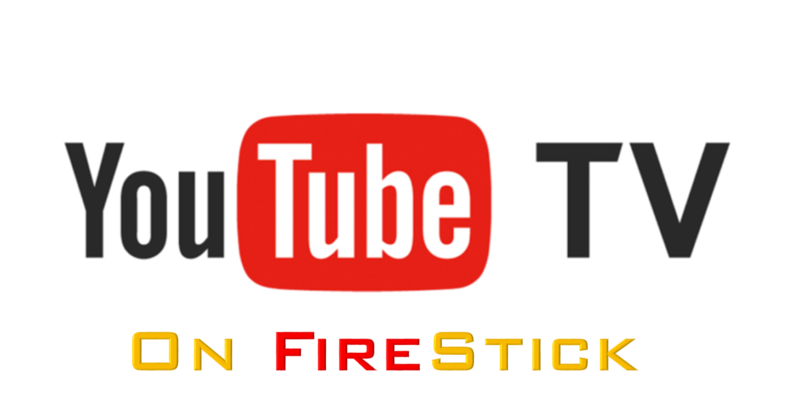 Before the starting guide, let me give you brief idea about fire stick. The Amazon Firestick has been a breakaway hit in the online streaming platform. Besides being incredibly simple to use, it packs a ton of features at a very affordable price. The integration of Alexa into the device has made Firestick a breeze to use. Just a simple command like Play “Friends” will start the show. The content is massive and it is not restricted to Amazon Videos. With a sufficiently good wifi connection, the streaming is quite fast. 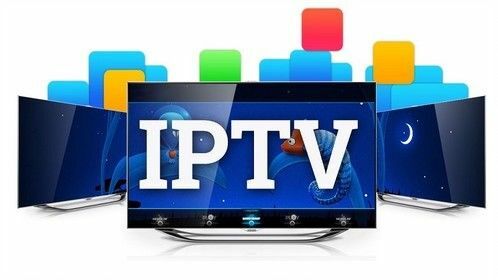 Yes, there are subscription fees, but, they can be avoided using Kodi, which has been covered in a separate article. You also have the liberty of installing any app you like from the Amazon Play Store. Amazon Prime is the only installed app in a fresh Firestick. The device also acts as a local media hub for storing all the internal videos and music. The firestick can also be used to play video games, but in that case, you would need to buy the game controller as well. The internal storage is 8GB which is more than it’s competitors. 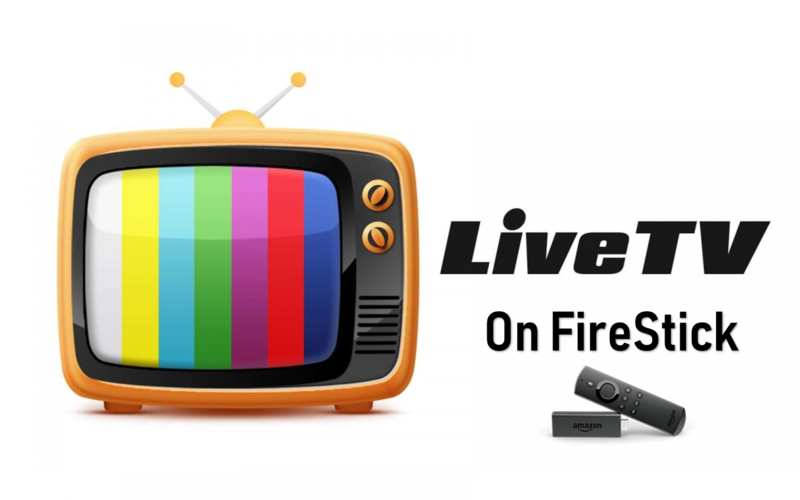 All these are various reasons why Firestick has been a big hit among users. However, in this article, we will be looking at Vudu, and how to install Vudu on Firestick or Fire TV. All the necessary information will be covered. Vudu is an app which both doubles up as streaming app, and it also lets you purchase and rent movies. The rent-charge varies from one to six dollars. Vudu won’t save you a lot of money nor can it be called a bargain, but the facility to find all your favorite movies in one place is hugely exciting. That is the most compelling reason why people look to buy Vudu. However, the Service is available only in the United States. All the movies purchased from Walmart can also be added to the Vudu library. Now let’s see how to put Vudu on Firestick. The Vudu app is not available on the Amazon play store and hence need to be downloaded separately. Follow the steps given below to install Vudu on Amazon Firestick. Go to the Firestick home and choose “Settings”. 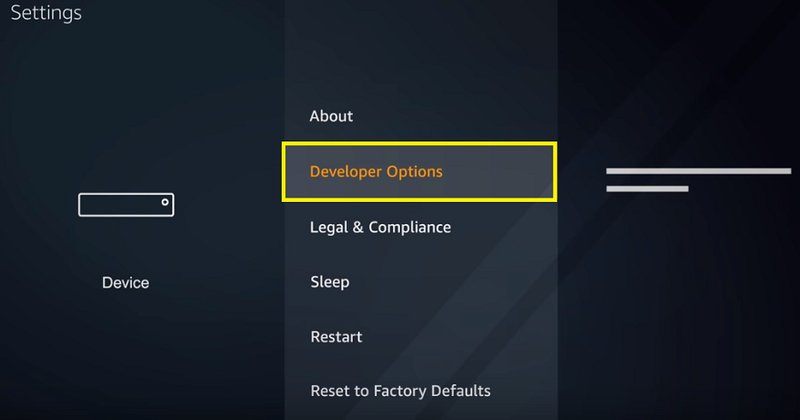 Now, select Device option and choose “Developer Options”. Two options-ADB Debugging and Apps From “Unknown Sources” will be displayed on the screen. Turn both the options on. Go back to the Firestick home and in the Search bar type “Downloader”. This will install the Downloader App onto the device. Nextly open the downloader App and paste the following URL in it-https://bit.ly/2OnSLnG. Click Go and scroll down and click on the Download Latest APKs option. Move down and choose the Vudu For Fire Tv. The downloading process would have started, and after the downloading is done with, begin with the installation. For opening the App, go to the Settings option. Select Apps & Games. Now find Hulu from the list. From the App, you can see the Available movies, Tv Shows and all other available content. Simplicity and ease of use:-The App is user-friendly and browsing the library is very easy. You just need to the type in the name of the movie and it’s done. Pay for only what you watch-Vudu has no fixed subscription fees. You pay only for the movies you buy or rent. The price is not the same for every movie or show and it varies. Good selection of content-The library of Vudu has got some classics. You can get the latest movies or even the old ones. The latest episodes of Shows are also available. Free movie Collection-Hulu has a free movie section, where you watch movies with limited commercials. Perfect. Thank you for the instructions. Works great!